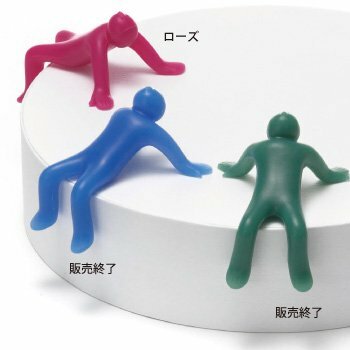 Japanese product designers give their own unique spin on common products..
Koncent the site which gave us the earplug dachhunds has a huge variety of common products to which young and veteran Japanese product designers have left their own twist. Some products increase in usability while others just got a visual “upgrade”, but in all case sthere’s a clear improvement over the original products, and you know that’s sometimes all we need..evolution over revolution. Soil brings us the “COASTER Light“, which are, well, coasters.These coasters however are made out of diatomaceous earth, and paper fiber (Diatomaceous earth is a naturally-formed sedimentary mineral rock) and while diatomaceous earth is often associated with health boosting powers such as the mineral Silica'(diatomaceous earth is composed of approximately 85% silica. ), a mineral which is required by tendons, cartilage, blood vessels, and bones. Anyways we don’t recommend you to eat these coasters, they’re far too pretty and pricey for that. 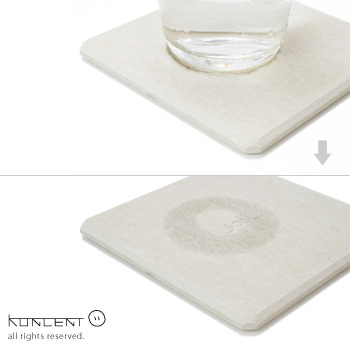 What these coasters do, besides looking good, is absorbing liquids on the bottom of your glass and eventually dry up leaving no mark on the coaster. And if you’re a giant, I mean a GIANT then they have bath mats, which normal people use as bathmats, but YOU can use as huge coaster. Ever fancied a dwarf holding your cup? 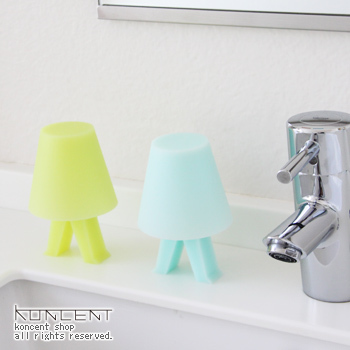 Well your dreams might come true with Kobito(dwarf) cup stands, they can hold your cup in three different positions and well..that’s all, but that doesn’t make them any less desirable. Now imagine, you had a hard long day, you went from one department store to another, one shop, two shops, three shops, you lost count, you didn’t even have time for a bite, I mean a big sale like this happens only once, maybe twice sometimes three times a year…you HAVE to shop until you drop. You lost your male partner at the second shop and didn’t look back..he’ll be there when you get home…that lovely heavily discounted shirt won’t, if you don’t get it now! Finally you get home and kick of those fabulous Jimmy Choo boots, your feet are killing you, Jimmy makes great shoes..for people with perfect feet that is…cat walk models don’t have bunions.. You’re not going to wear those boots for a while, just looking at them make you cringe, but they are pieces of art and therefore they have to be treated like that, so you put these lovely bootkeepers from Sumi Kusa Hana in them. Made out of special non-woven fabrics and filled with particulate charcoal, these bootkeepers will protect your precious boots against humidity and moisture from outside and inside and will keep the leather supple and mold free.They will of course also eliminate any odor keeping your house smelling sweat free. 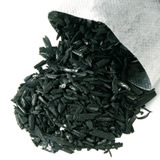 particulate charcoal is used in the leg part. 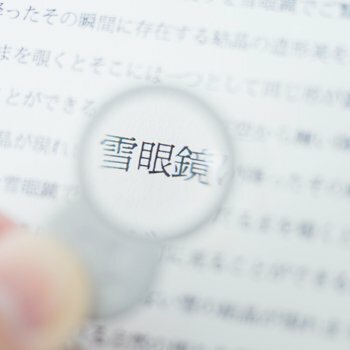 How many times haven’t you wished that you had a magnifying glass handy, maybe to read the fine print on a contract, to remove a tiny splinter from your finger or to go all Sherlock Holmes and investigate a crime. 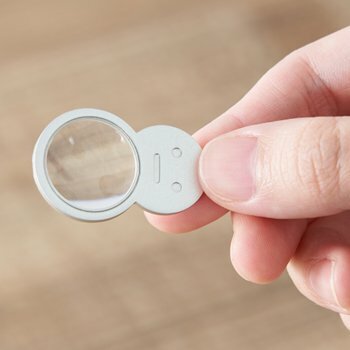 Unfortunately though most magnifying glasses aren’t that portable and the ones that are lack any sense of design…meaning that they’ll end up in the bottom of your bag, never to be found again. 44 year old designer Takeshiakira Baba came up with the Yuki-megane (snow glasses), for the lens he knocked on Nikon’s door and they came up with a lens so clear that you can see the individual snow crystals when you look at snow through these glasses! 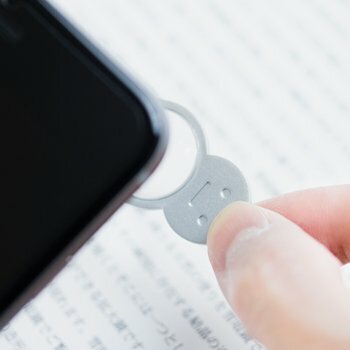 You can use these glasses with your mobile phone’s camera and use its 8.3 magnifying power to take some wonderful micro snaps. 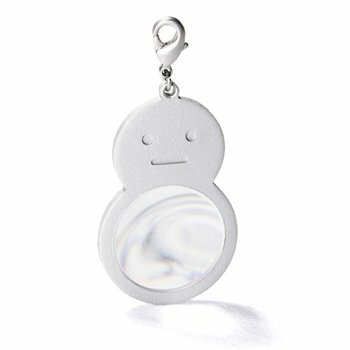 Made out of aluminum, this lovely snowman shaped magnifying will look good as a pendant or key holder too. This nostalgic ringing (kling kling klong klong)will sound every time the door opens. Perfect for a home, office or shop that wants to welcome visitors with a warm, gentle clanging that conjures up images of old village life, the Tama Door Chime also looks pretty neat too. It can be attached to a door so it jingles when it moves, which then creates the charming metal ringing sound. 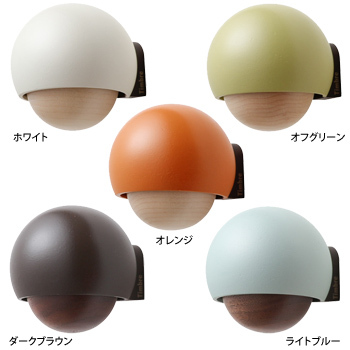 Made using maple wood from Hokkaido and aluminum from Toyama, the cute bulb-like shape has both a natural feel and a pop color look to it. 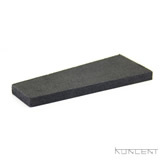 Attach it to a metal door using the wall magnet included with the set. One of my pet peeve is that when I make my cup noodles, I never really don’t know how long I have to wait till they’re ready…well this is no longer a problem after I ordered these Cupmen! 1-You pour hot water in your noodles. 2-You place a cupmen on the top, closing the lid. 3-When his arms turn white, you’re ready to devour your hot noodles! 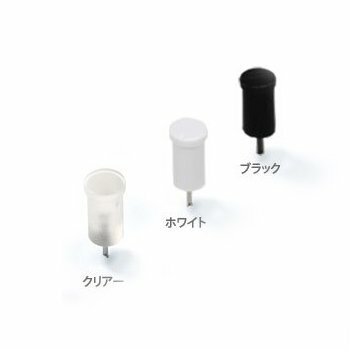 A pin which doesn’t leave a mark on your wall after you remove them? 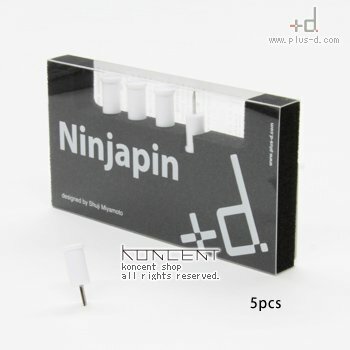 Make way for the Ninjapin! The ITA (which is Japanese for cutting board) cutting board is amazing due to its simplicity yet extra ordinary usefulness . 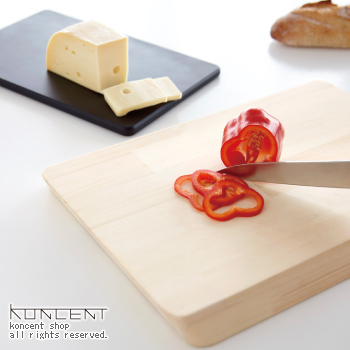 It’s a cutting board consisting out of two parts, a black raisin (polyethylene) board which lies within a wooden board. When you cut meat, the meat juices will drip into the wooden part, leaving your kitchen/dining table spotless. You can also separate the two and use them as separate boards. Check out this site and you’ll find many more evolutionary products like the ones described above..happy shopping!